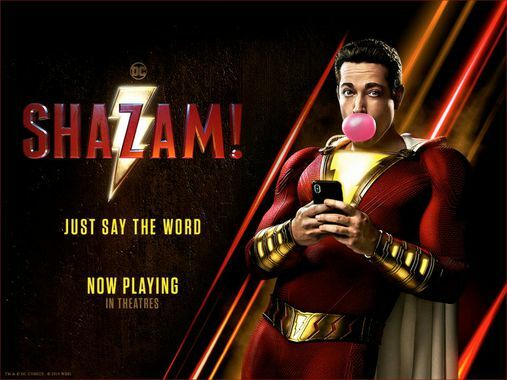 Listen to FM 94.7 for your chance to WIN passes to see SHAZAM! 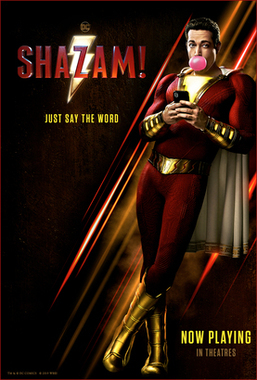 in theatres! 遊戲日期 Game Period: April 5 - 11, 2019.